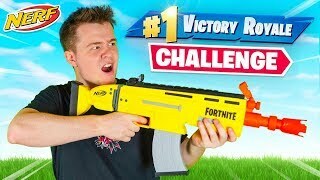 Contaminated Sandvich! 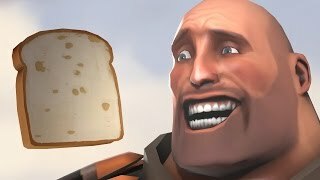 I am Bread, TF2 Mission! 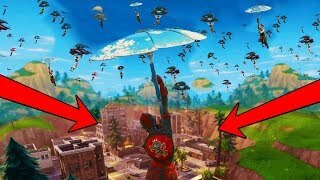 *NEW* GRAPPLER + GETAWAY LTM GAMEPLAY In Fortnite Battle Royale! 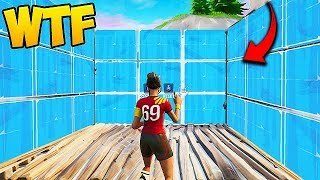 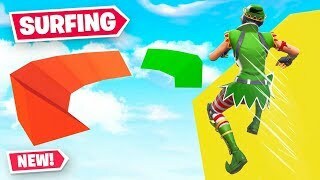 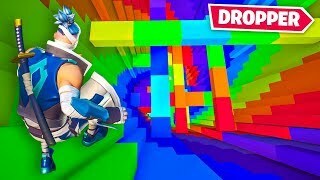 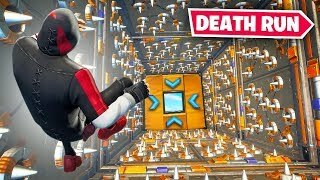 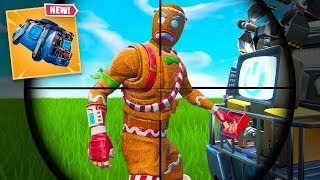 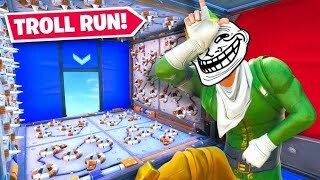 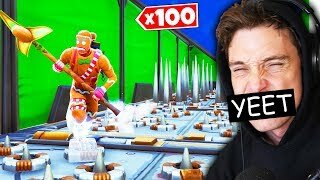 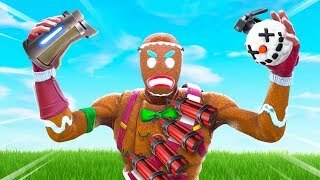 REACTING To My *FIRST* Fortnite Game! 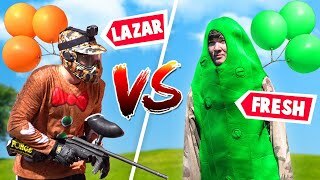 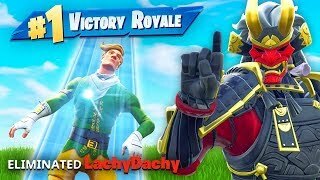 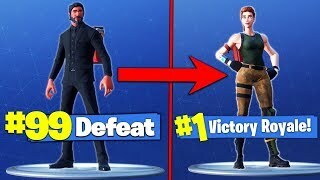 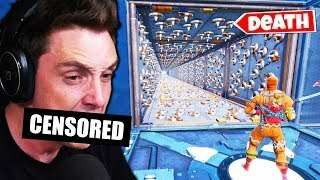 I Eliminated Lachlan In Fortnite... TWICE! 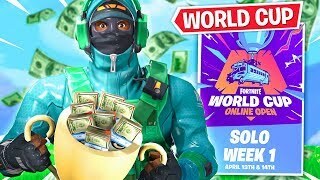 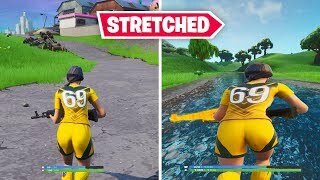 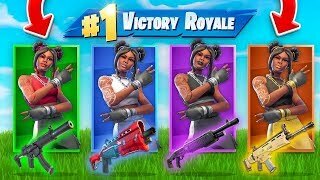 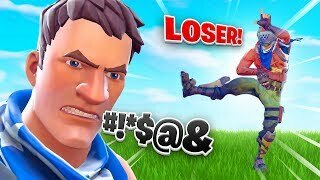 Do Expensive Skins MAKE YOU *LOSE* In Fortnite Battle Royale?! 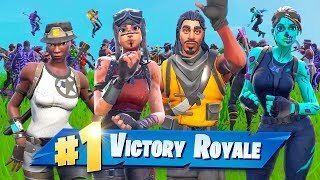 When EVERYONE Lands At Tilted Towers In Fortnite Battle Royale! 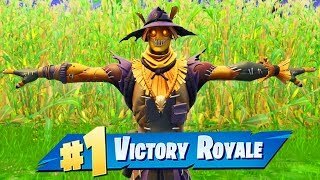 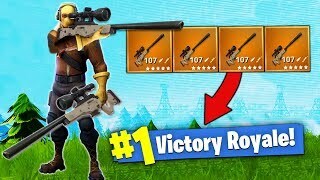 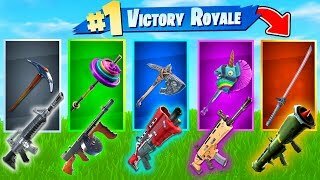 My *BEST* WIN EVER In Fortnite Battle Royale! 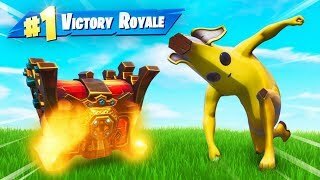 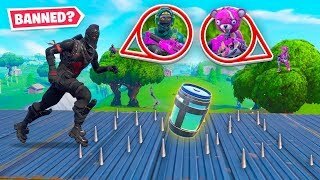 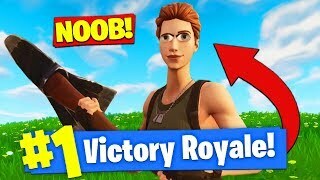 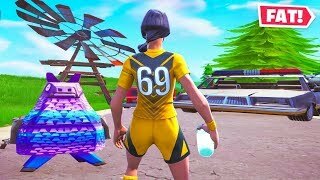 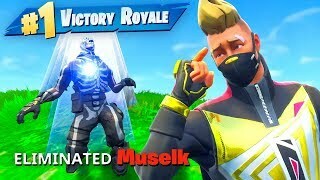 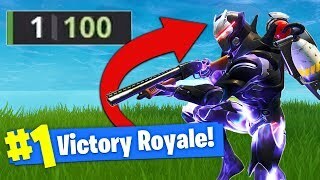 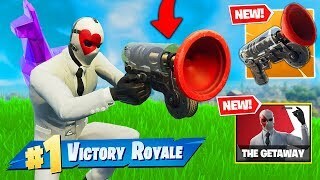 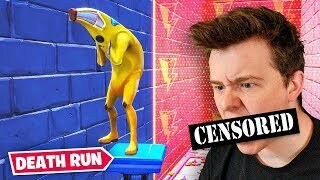 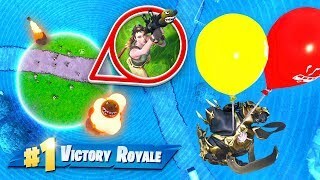 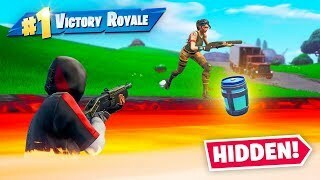 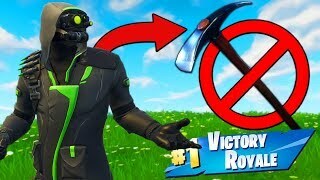 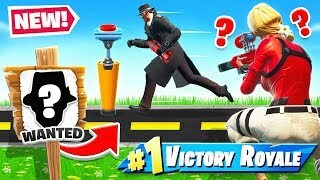 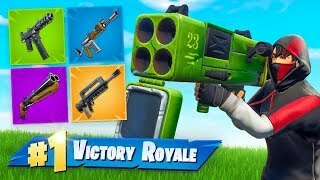 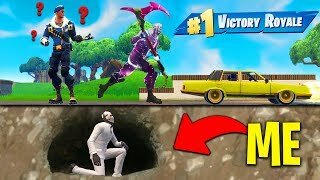 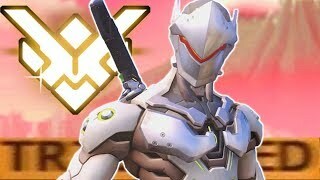 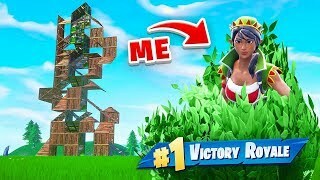 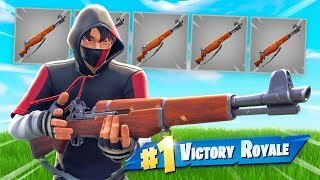 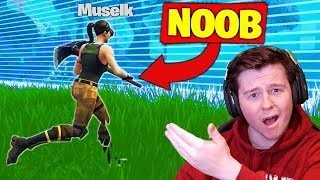 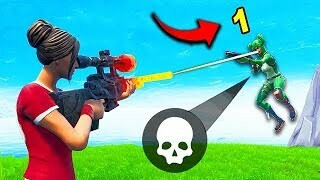 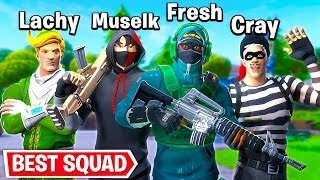 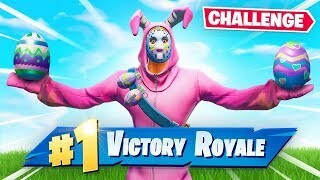 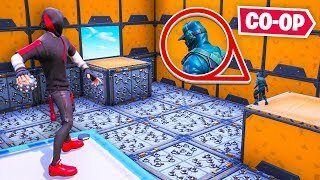 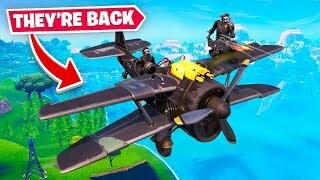 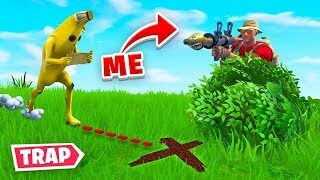 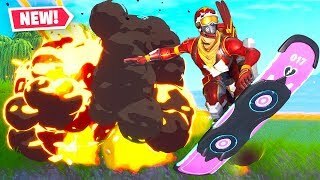 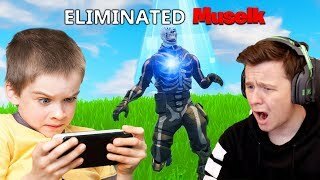 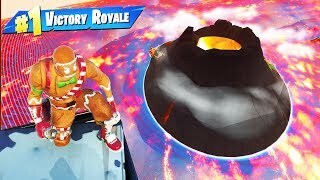 I Eliminated Muselk In Fortnite Battle Royale?